Many of you already have an account on Picasa, Google's image storage service. 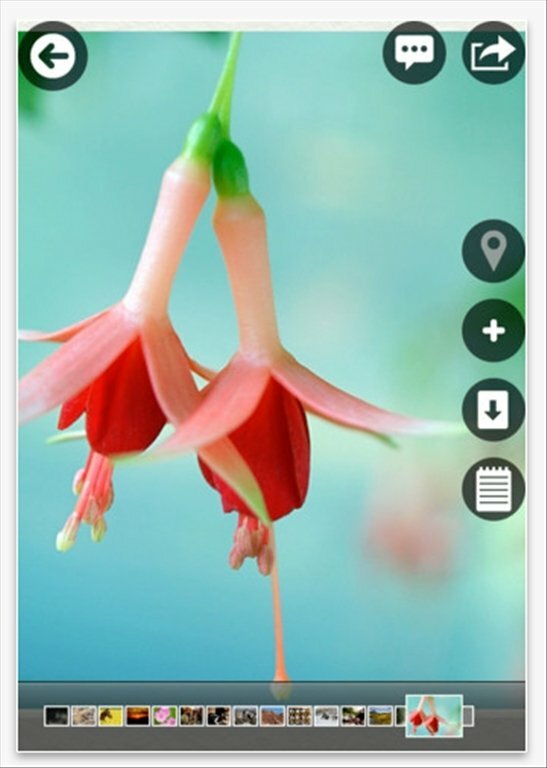 Picasa Photo Albums is an application for iOS that will allow you to view and manage your web albums and photos as well as to explore all the community from your mobile device. 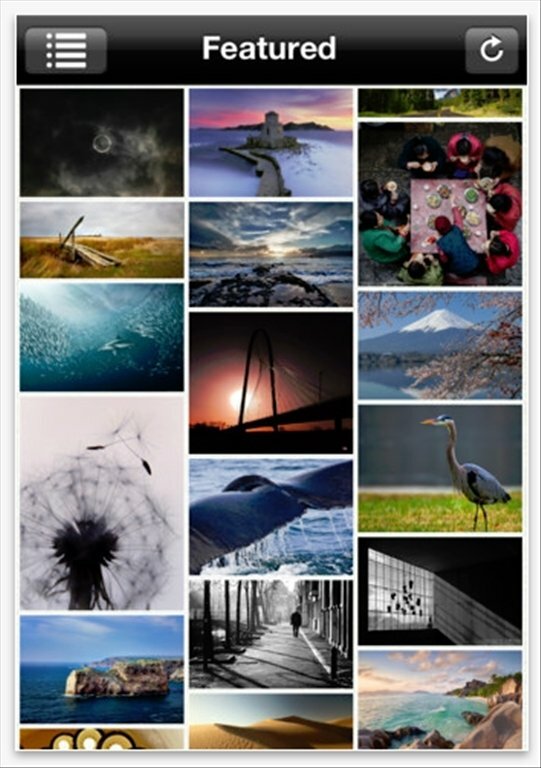 View your photos and web albums stored in Picasa. Create new albums or eliminate them. Allows you to upload photos in batches. Search and view photographs of the community. Share images on social networks or by email. Read and add new comments. Search for photos with geotags or map locations. Manage the tags of your images. Have you got your photos stored on Picasa? 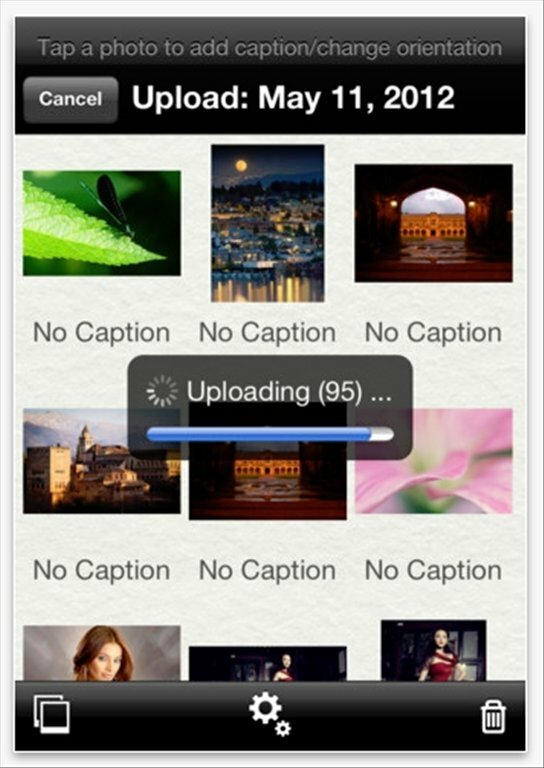 Manage your photo collection straight from your iOS device thanks to this app. 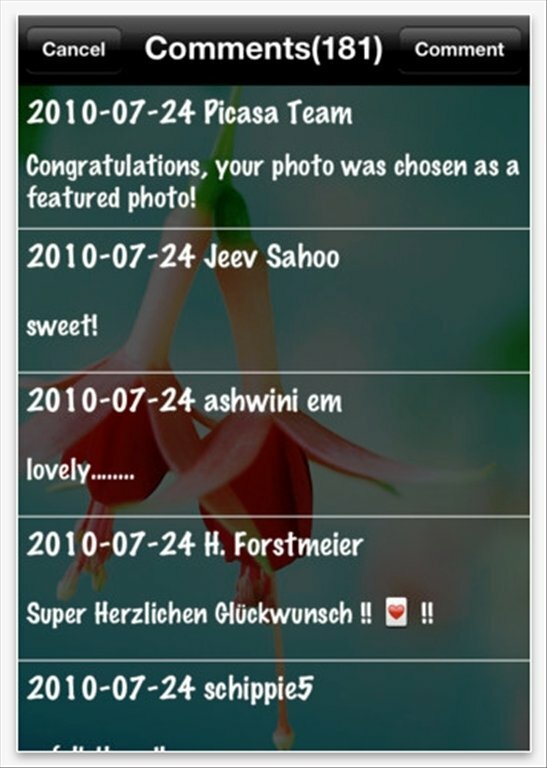 Download Picasa Photo Albums and take part actively in Picasa.